If you live in Clarksville Indiana We can come directly to your home or office to service you computer or network at no extra charge. We have FREE pickup and delivery. 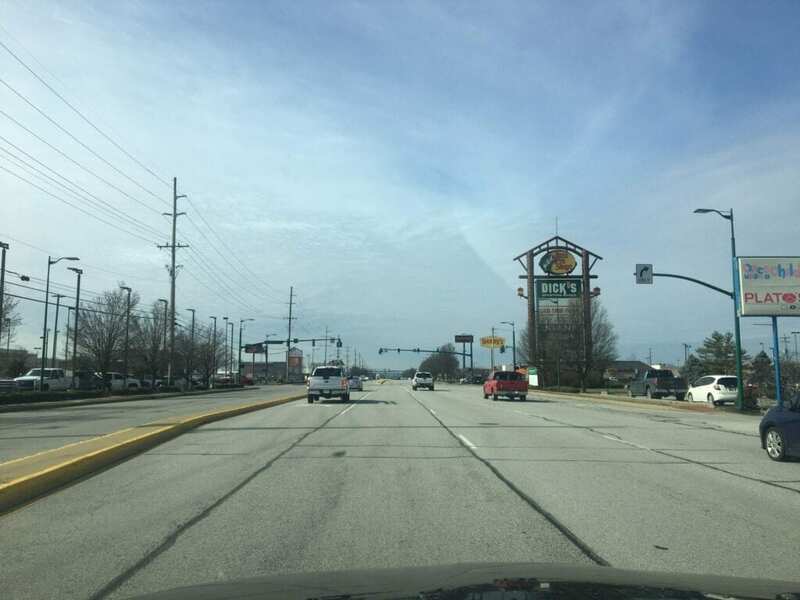 We Have serviced 100's of clients in Clarksville Indiana and surrounding areas for over 18 years. We are Microsoft Certified and A+BBB Rated. 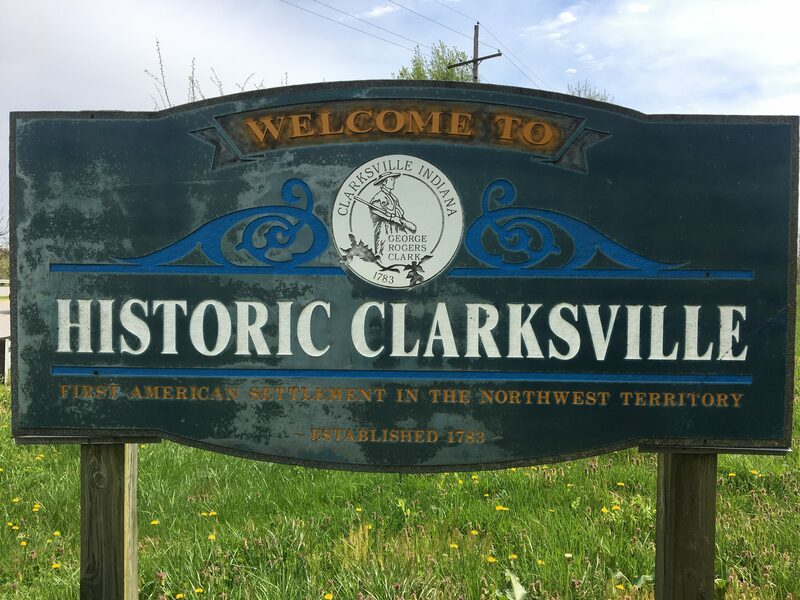 We are very familiar with all areas and roads of Clarksville and Clark County such as Lewis and Clark Parkway, Veterans Parkway, Greetree Mall, Blackiston Mill Rd. and all the other streets and neighborhoods. For All Laptop and Desktop repair, We can get to you very quickly as soon as you contact us and have your problems solved usually same day. We can help you with Printers and E-mail issues too.